Generations of political luminaries, sports stars, and celebrities still smile down from the walls of Occidental Grill & Seafood, just as they have for over a century. The Washington landmark is as lively and relevant as it was when it served the Washington Senators' one and only World Series victory banquet in D.C., marketed its appeal directly to female diners, and hosted leaders of the Civil Rights movement. Emerging from a complete renovation, a savvy reconfiguration of the interior space enlarges the dining area and expands the upper level bar with a stylish lounge. A rejuvenated palette with stately greens and earth tone hues, strikingly patterned seating that marries the design of the room, and bold new exposed-bulb light fixtures update the dining rooms with grand ceilings and freshly new polish. Occidental’s unconventional steakhouse menu has ushered it into Washington's new era as a global dining destination. Combing their archives for culinary clues on vintage menus, the team at Occidental continuously creates contemporary interpretations of classic American cuisine with a seasonal focus. 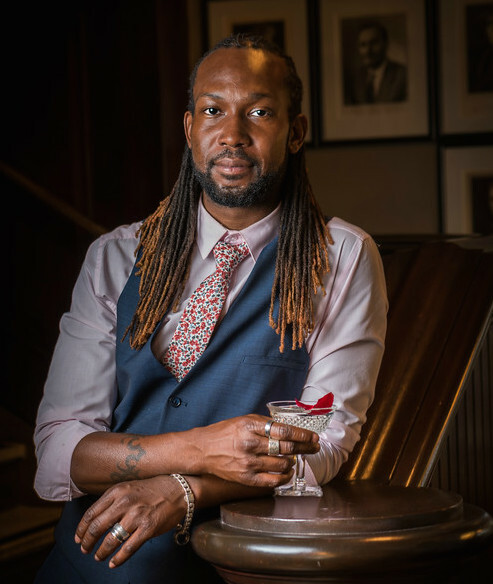 Occidental cocktails are handcrafted artisanal wonders, the pride of Bar Manager Frankie Jones, a native Washingtonian and gracious host presiding over the expansive new lounge. His wares add to the festivity and distinction that mark Occidental Grill & Seafood as the reigning power dining room of America's capital city – all refreshed.